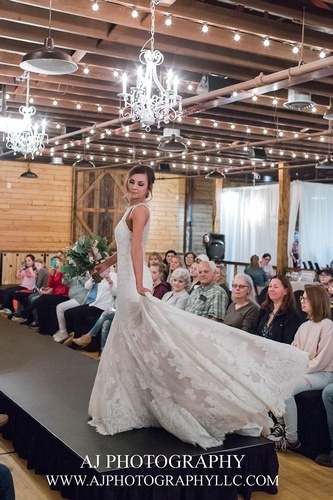 Starfire Event Center's 3rd Annual Bridal Show! Come enjoy the wonderful vendors, amazing food & see the breathtaking NEW BALLROOM! *Early registration for brides - more info on that to come! VENDORS - If you are inquiring about being a vendor, please email mindyjohnson@wasecamac.com. We will only be accepting one vendor from each company or "like" company.